#PeepTheVisual: Neighborhood CEO - "Pop Star" | RESPECT. 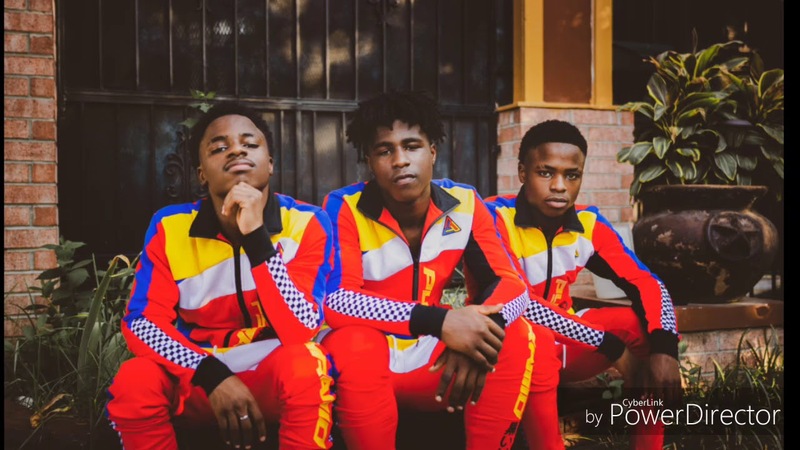 17-year-old triplets’ Jadarion “One Glo” Wheeler, Jafari “Shrimp Kaash” Wheeler and Javante “Ducc” Wheeler, better known as the fast-rising Hip-Hop entity, Neighborhood CEO is set to change the game as next up. A fresh sound, unique presence, and attention-grabbing content, the trio is easily identified as a force to be reckoned with their new single, “Pop Star“. The Dallas, Texas-native deliver a ground-breaking single with catchy hooks, natural look, and straight-forward attitude. “Pop Star” showcases the group’s different vibe, authenticity, and bravado as the group shows us what the “New Texas” is all about. 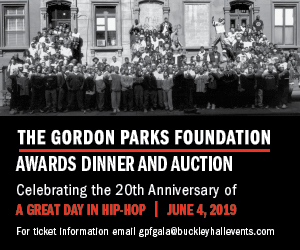 Accompanied by a sound and appeal that resembles past Lone-Star greatness like UGK, Swisha House, and many more. “Pop Star” is a must-see moment in today’s Hip-Hop that fans will be discussing all 2019. “Pop Star” by Neighborhood CEO is available now via Neu Wave Entertainment, peep the visual at the top of the post and be sure to drop us your thoughts in the comments section.